Special student type (see types below) is determined by your current educational attainment as well as your personal, professional, and educational goals. Each Special student type has unique admission requirements and all applications are reviewed by our admission staff before an admission decision is made. As a UNHS student, during your junior or senior year of high school, you may take one UW-Madison course per term. A minimum overall high school GPA of 3.0, as well as a 3.0 GPA in your most recent term is required for admission. Learn more on the High School webpage. Generally if you do not have a bachelor’s degree, and do not fit into the UNHS (high school), UNVS (visiting undergraduate), or UNFS (Farm and industry short course) categories, you are not eligible for admission as a University Special student. Through special arrangement with an academic advisor, you may be admitted for one semester in the UNOS classification. Before completing an application, contact ACSSS to speak with an advisor to determine if the UNOS category is an option for you. Admission is on a case-by-case basis. This is not a category for someone who has been denied admission to UW-Madison. 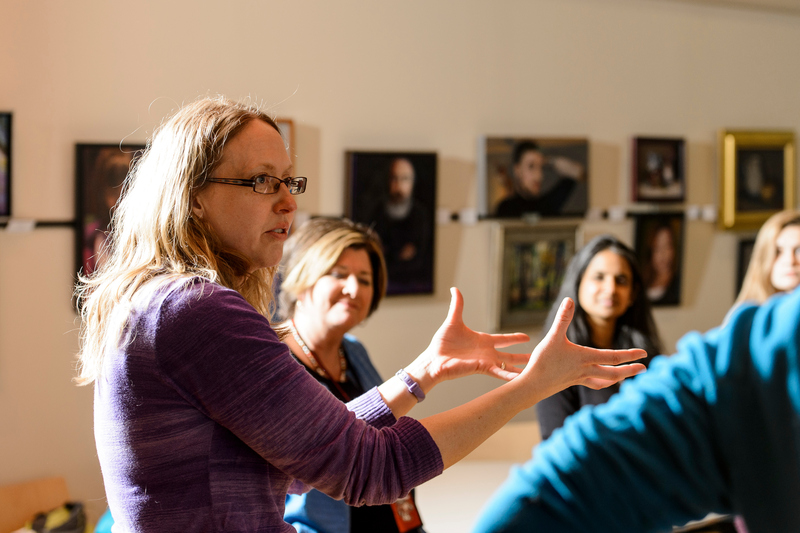 Note: If you have at least 24 transferable credits but no 4-year degree, have been out of school for a few years or more, and may not currently qualify for transfer admission due to previous academic history, learn more about our Badger Ready program. As an UNVS student, you may take undergraduate courses UW-Madison for one term to transfer the credit back to your degree-granting institution. A minimum overall GPA of 2.0, as well as a 2.0 GPA in your most recent term is required for admission. In order to complete your Special student visitor application, you must submit sealed official transcripts from each institution attended. Transcripts should be submitted directly to Adult Career and Special Student Services for review. As an UNFS student, you would participate in a 16-week program designed for individuals interested in operating a farm or agricultural business. Learn more about the program and admission requirements on the FISC webpage. 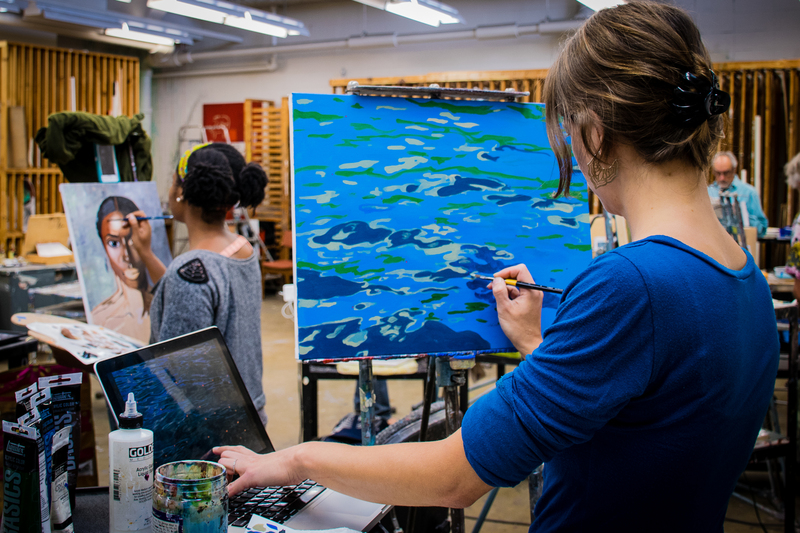 As a UNDS student, you may take courses for personal or professional development. As a UNRS student, you may take courses at UW-Madison to satisfy prerequisites that are required for graduate or professional school. While the advisors in our office are not equipped to advise you on these prerequisites, it is recommended that you do adequate research on your program/school of interest to ensure that the courses you take at UW-Madison prepare you well for application to your desired program. 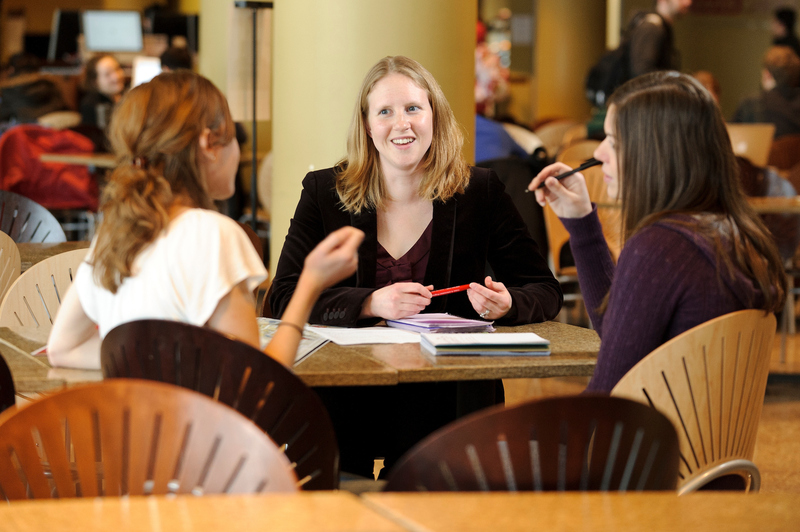 As a UNCS student, you may choose from over 15 different graduate-level Capstone Certificates to complete at UW-Madison. These certificates allow you to obtain additional professional skills and certification in an easily accessible format designed for nontraditional students and working professionals. Capstone Certificate students can access career services through ACSSS. Learn more about the different certificates offered as well as their supplemental applications and admissions requirements on the Advance Your Career website. Auditors may take classes regardless of current educational level. Comparison of University Special students and Guest auditors. As a UGST student, you may take a non-participatory course(s) at UW-Madison with professor approval if space is available. Guest Auditors do not earn college credit, but tuition is charged at a reduced rate of about 30% undergraduate tuition. Learn more on our Guest Auditor webpage. As a UGSR student, you may take a non-participatory course(s) at UW-Madison with professor approval if space is available. Senior Guest Auditors do not earn college credit, but tuition is waived for Wisconsin residents 60 years of age and older. Learn more on our Senior Guest Auditor webpage. 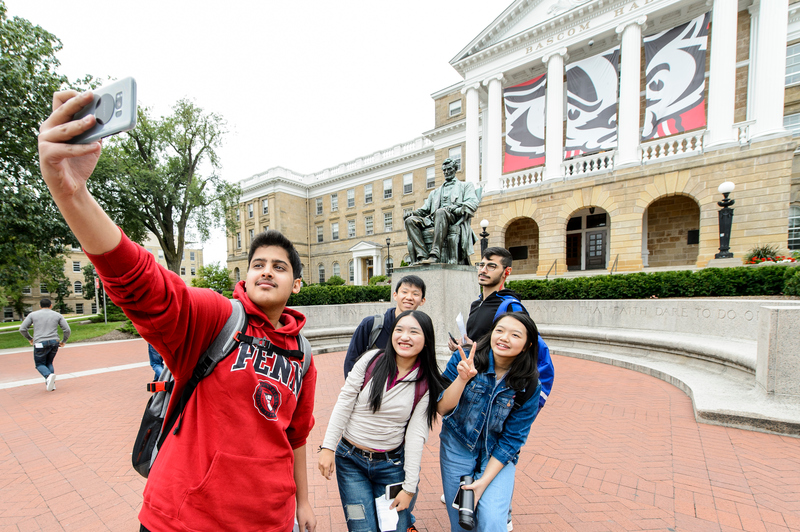 UW-Madison welcomes undergraduate and graduate level international students to study as a nondegree University Special student. Proceed to the ACSSS International Students page to view Special Student types applicable to your residence status. Are you unsure of which category best meets your needs? Contact the staff at Adult Career and Special Students services directly at advising@dcs.wisc.edu or 608.263.6960.